A day at the office isn’t always the best experience, and some days are just more than we are meant to cope with. Essential Oils are a great way to reduce stress, promote a calm and collected demeanor and boost our moods. When it comes to the office though, especially open offices, the fragrances and scents we use can be offensive, too strong or overpowering for some individuals. Choosing the right essential oil to help us make it through the workday is all about finding the right low profile scent for us and using it in a way that is unobtrusive to others. 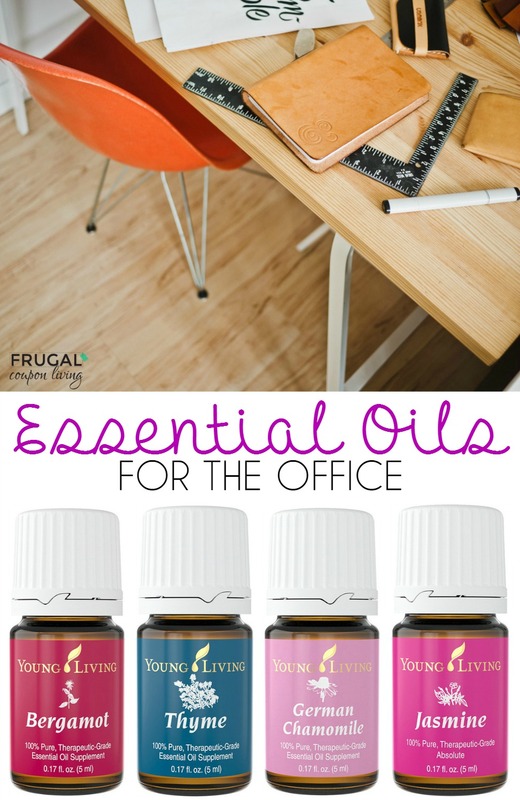 Use this guide to help you find an essential oil that you can use on a daily basis at the office. Thyme has one of the lightest scent of all the floral essential oils that you can use, but it is noticeable if you are using it in close quarters. This essential oil is able to act as a stimulant and boost your circulation, so on those work days that you are feeling sluggish or just want the day to be over, this is the option for you. One of the most underrated essential oils, thyme has also been shown to improve memory when used, increasing concentration levels when you need to concentrate the most. Bergamot essential oil is the best options for those that like the mood boosting effects of citrus, but need something that is not as crisp or overwhelming. A lot of essential oil users would choose lemon or grapefruit in their homes, but at the office it can come off as overpowering or smell of cleaners. Instead, bergamot is softer, sweeter and easily distilled to a pleasant level of fragrance. For those of you that enjoy floral scents, but know that lavender is too strong for the office, jasmine is a great alternative. This stimulant is the perfect daily aid to get through long days spent indoors. Like lavender it can also soothe and calm your nerves, with very little needed to feel its positive effects. Add this to a personal diffuser or just apply directly to the neck, arms or near the nose. While chamomile essential oil can sometimes be used to promote sleep, which is exactly what you don’t want at the office, it is also great for reducing the level of stress that you are experiencing. Chamomile won’t work to make you fall asleep, but it does help calm your nerves so that you can get on with whatever it was you were doing without anxiety overwhelming you. Additionally, chamomile has been used as a traditional medicine for thousands of years to calm anxiety and settle stomachs. Love Essential Oils? Also check out our Essential Oils for Test Days! 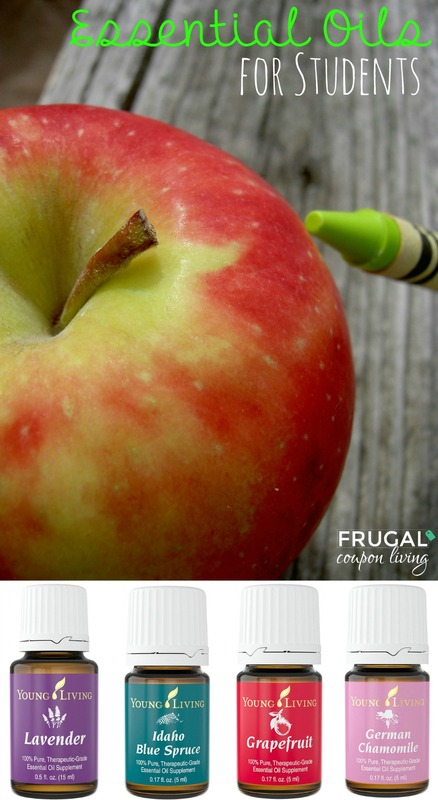 Essentail Oils for Students – Pin to Pinterest. Also check out ourEssential Oil Water Recipe, Homemade Furniture Polish, DIY All Purpose Cleaner, Lavender Lemonade, Homemade Wrinkle Cream, Natural Eye Redness, 20 Uses for Thieves Oils, Lavender Linen Spray, Homemade Vicks VapoRub and Homemade Sugar Scrub using Essential Oils.